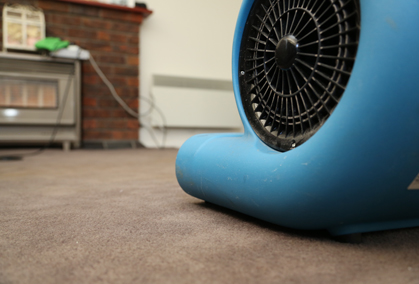 From the legal requirement that often comes at the end of a residential or commercial lease, to the yearly spring clean of your family home, there is a multitude of reasons why you might get your carpets professionally dry or steam cleaned. 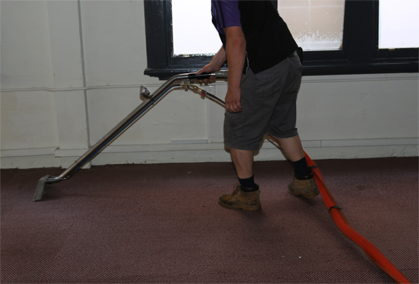 The Squeaky Clean Team provides high quality residential or commercial carpet cleaning in Point Cook, ensuring your carpet is clean and healthy; free of the dirt, dust and grime that can cause illness and respiratory problems. 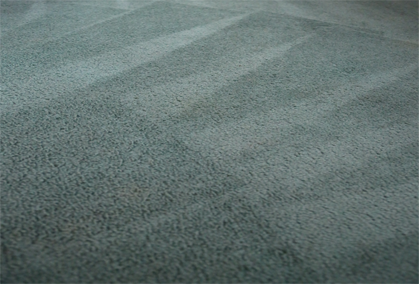 Discover just what The Squeaky Clean Team can do for you – environmentally responsible carpet cleaning services that won’t blow your budget. 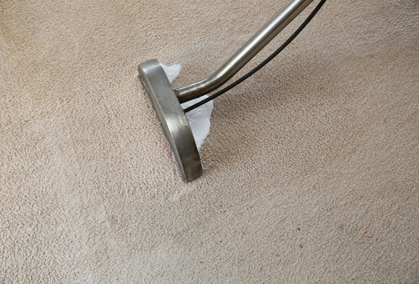 From carpet steam or dry cleaning to deodorising and everything in between, we’ll rejuvenate your carpets to their visually appealing best. Stain removal plus many more! 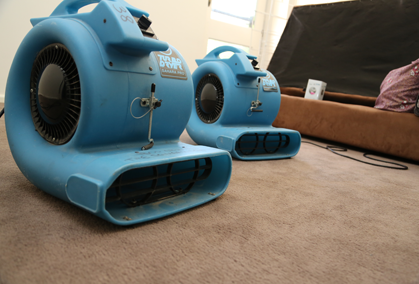 With our steadfast pledge to offer same day service and arriving at your home or office on time, every time, find out why The Squeaky Clean Team is the favoured carpet cleaning service provider in Point Cook. To book our services, simply call 1300 682 563 or contact us online.